This Mickey Mouse color page is perfect for kids who love to color! 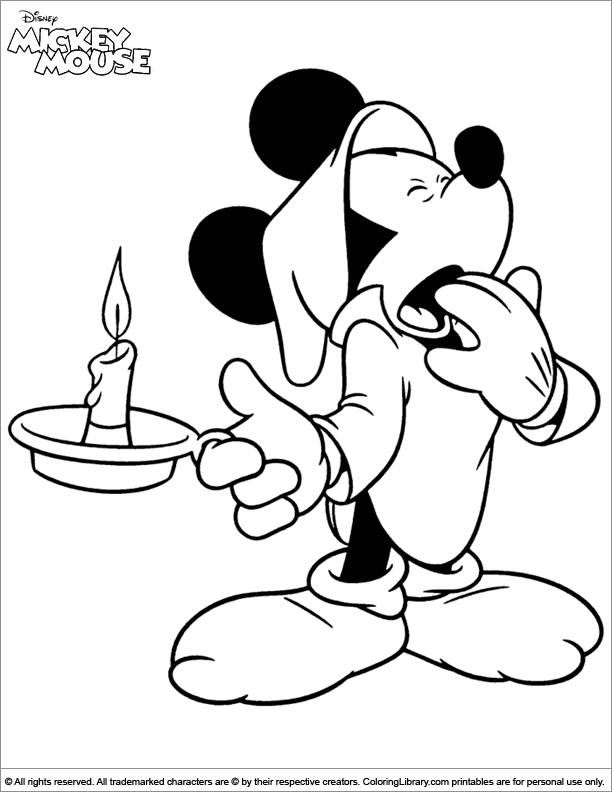 You will find plenty more Mickey Mouse color pages in the Coloring Library to let kids have fun, be creative and color all the pictures that you will find in our coloring library. Print as many as you like and create your own coloring book.